WHEN SHOULD YOU USE a Multi Line Item Bid Sheet (MLIBS)? This page has been put together to assist you in running a tender when you have a category with a large number of line items. A Multi-Line Item Bid Sheet is an easy to use spreadsheet which simplifies complex catalogues into a usable auction format. There are a number of spend categories e.g. office supplies or IT consumables, which have hundreds if not thousands of line items. 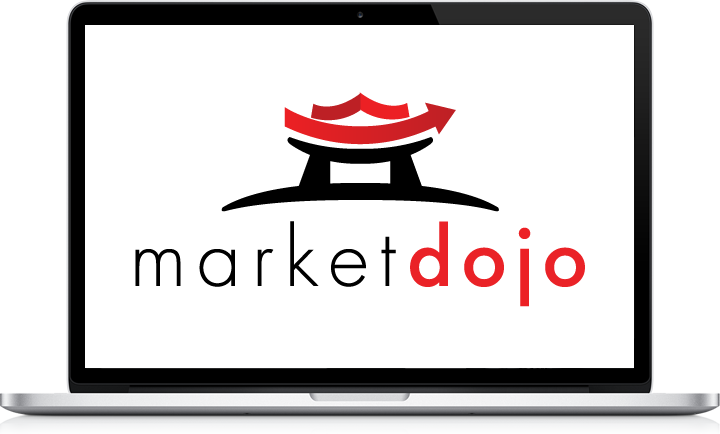 Rather than having to create or upload thousands of items onto the Market Dojo software (which is possible although challenging for the buyer and supplier especially in your first few auctions), we suggest the use of a template such as this. It allows participants to price up the individual line items offline and then submit a total Lot price online, so that during the negotiation event they only need focus on one figure. Once the auction is complete, the participants can upload their completed line item spreadsheet so that you have a record of their line item pricing. 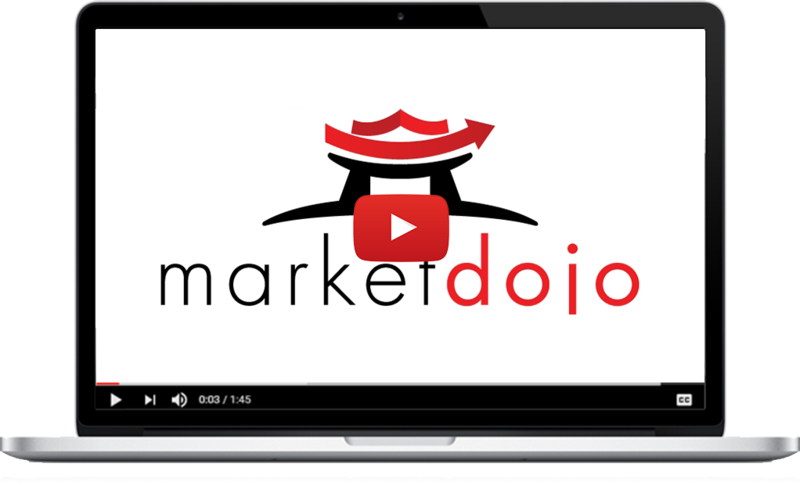 In a similar vein, you can use such a method to also capture participants’ cost breakdowns, such as delivery cost, raw material cost, tooling cost etc. Participants should upload their MLIBS both before and after the event in order to be able to make comparisons across the two sheets. The Pareto Principle, also known as the 80:20 rule, essentially states that 20% of causes are responsible for 80% of effects. Similarly, 20% of the items will make up 80% of the spend. This allows you to break up the items into a core list and a basket of items. This makes the auction much more manageable. However, the suppliers do need to bid for all the line items on the MLIBS or you won’t be comparing apples with apples. If the supplier coverage is low, you may need to provide some sort of filler price to enable the auction to run on a level playing field, or you might remove some items from the tender. The basket option allows you to calculate a discount in case anyone buys anything outside the core list. Alternatively, you could simply negotiate the tale list with the suppliers after the auction. This is key to ensure you have the coverage and allows you to still hold some leverage over the suppliers to make sure they are not making their margin on these remaining items. Take the approach of ‘you’re close to being awarded this business if you can provide competitive pricing on the remaining items’.